Takayama is in the mountain rural side of Japan. The traditions are still kept alive with ancient Buddhist rituals, annual festivals, and preservation of older homes. 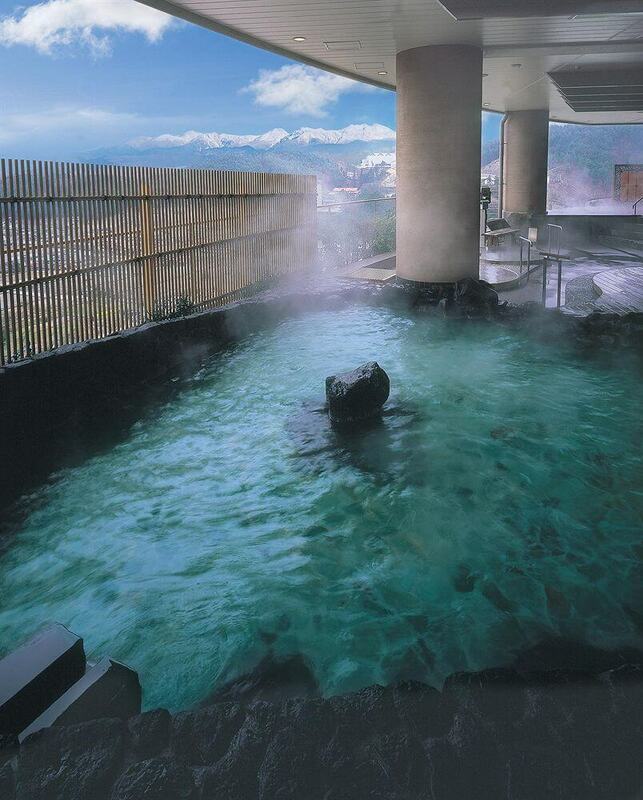 One can enjoy the atmosphere from Hotel Associa Takayama Resort. The hotel has luxurious hotel accommodations. There are free shuttle bus to/ from JR Takayama Station to have a convenient access to local sight see spots. 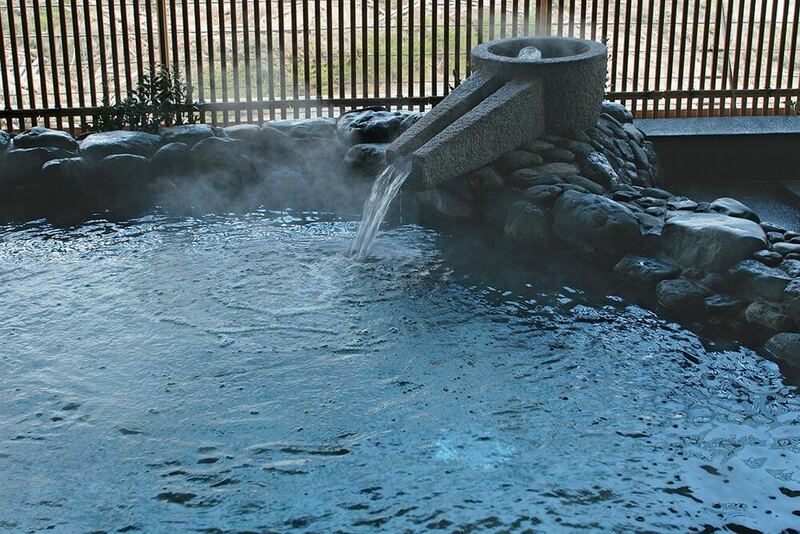 Situated in Takayama, this spa resort is close to Matsukura Castle, Hida-no-Sato, and Hida Minzoku Mura Folk Village. Also nearby are Takayama Jinya and Miyagawa Morning Market. 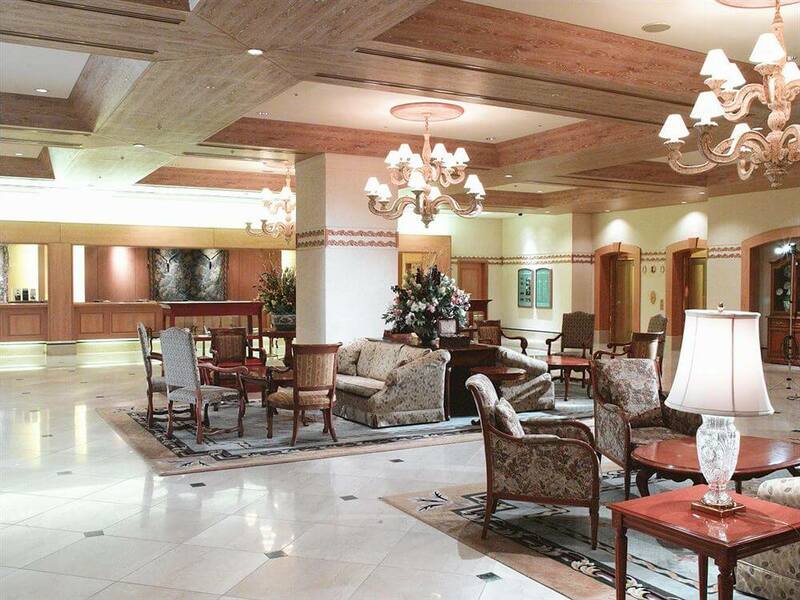 In addition to 2 restaurants, Associa Takayama Resort features outdoor tennis courts. 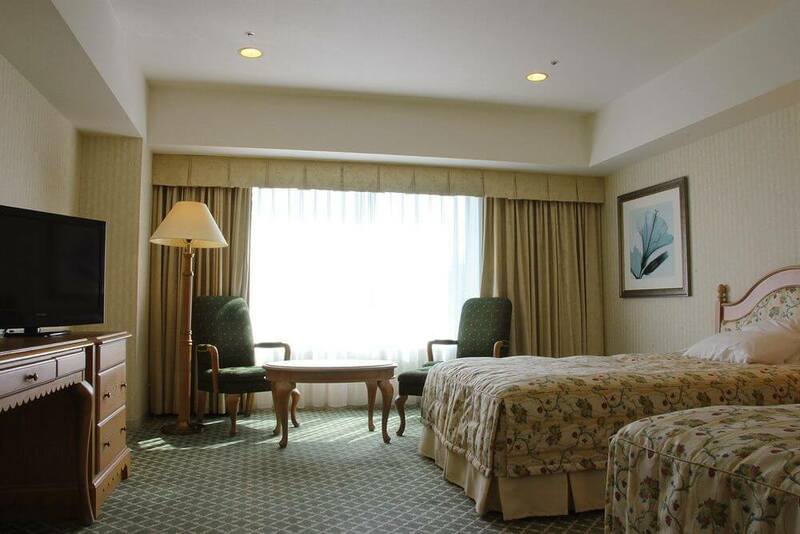 Other amenities include a bar/lounge and complimentary wireless Internet access. Flat-screen televisions come with premium digital channels. 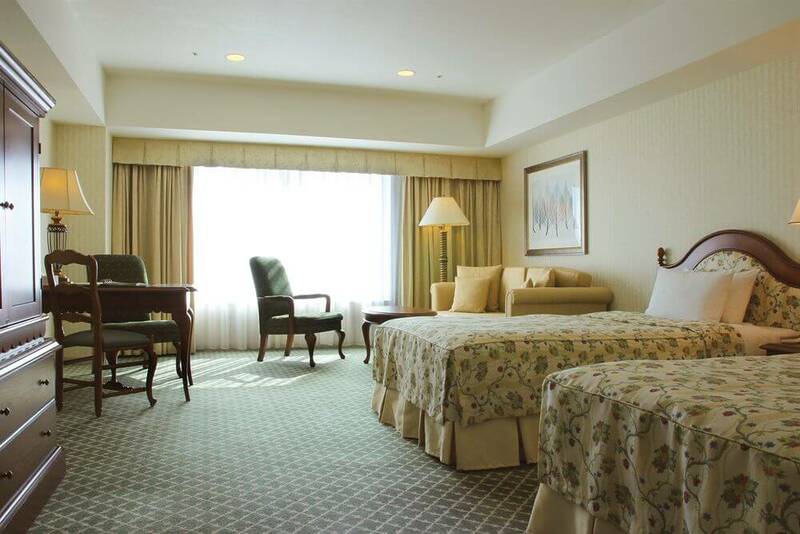 Guestrooms also feature complimentary wireless Internet access, complimentary high-speed (wired) Internet access, and air conditioning. 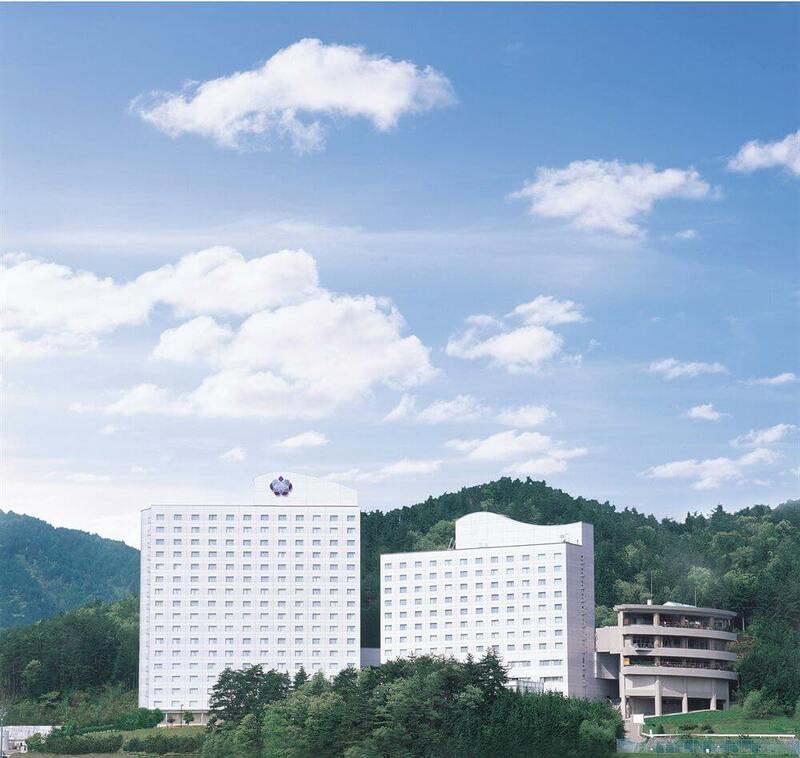 Hot springs and outdoor tennis courts are featured at the resort. Other recreational amenities include a sauna.